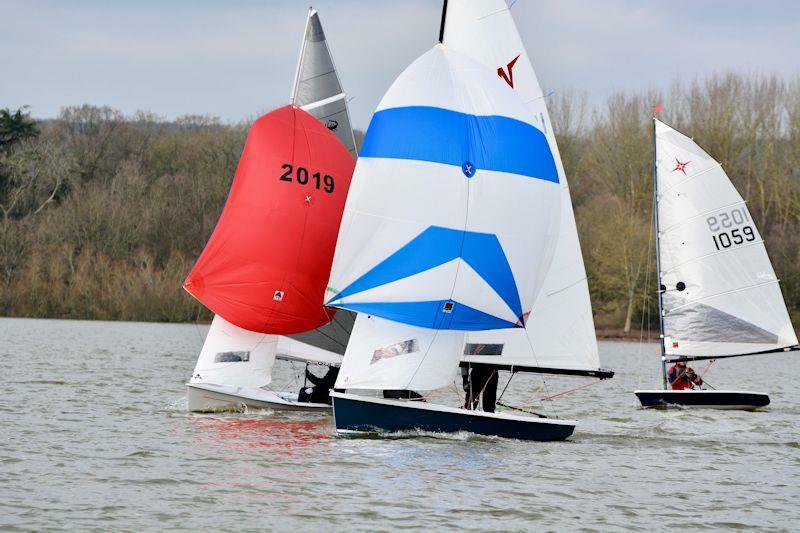 There is a packed programme of events throughout the year from class racing at family race weeks, through one and two day open meetings to area championships. The highlight of the season will be the International Championships which will be held at Greystones SC, Co. Wicklow, Ireland from 20-26 July. This event will also count as the Class UK National Championships and the Irish Championships. In addition to the UK and Irish teams, competitors are expected to enter from Holland, Denmark, South Africa, Canada and USA. The UKWA is delighted to receive continued sponsorship from Craftinsure. Mark Lee, the Company’s Managing Director, is a keen and regular Wayfarer racer himself. 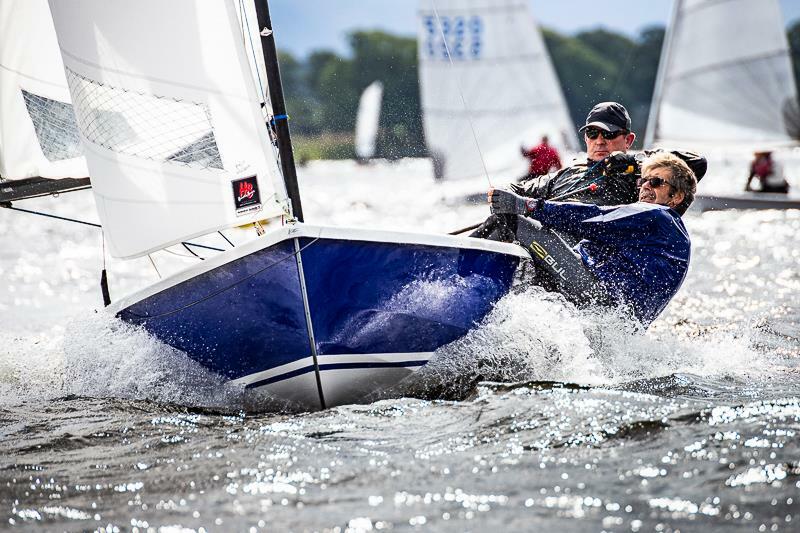 The eight event National Circuit and Travellers Series will take in a variety of fresh and salt water venues starting at Datchet Water SC, then West Oxfordshire SC, Medway YC, Shoreham SC, the National Championships at Greystones SC, Arun YC, Swarkestone SC and Bough Beech SC. The finale at Bough Beech will see the presentation of the National Circuit and Travellers Series trophies but also the prize draw. We’re very lucky to have support from Craftinsure, Hartley Boats, McNamara Sails, Allen Brothers and Pinnell & Bax all of whom have pledged some fantastic prizes such as sails, padded mast covers and a year’s free insurance for your Wayfarer. In order to be eligible for the prize draw, a boat has to compete in at least two of the NCS and Travellers Series events. The more events a boat competes at the greater its chances of winning. For more details, keep checking this website and see the 2019 Racing Calendar, linked here.